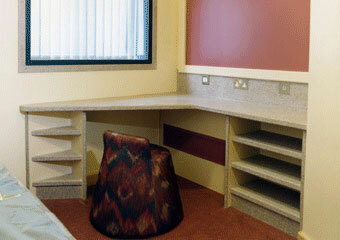 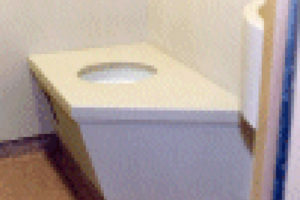 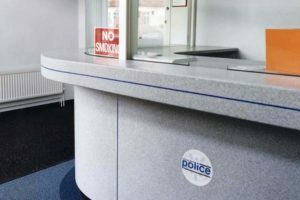 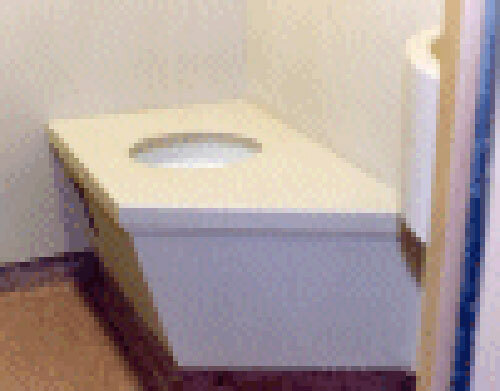 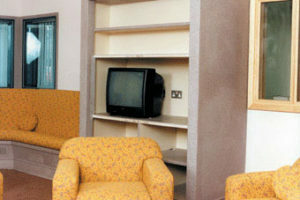 Velstone has been specified and used by Home Office (UK) and the Department of Justice (Ireland) in Prison and Police Cell Installations since 1997. 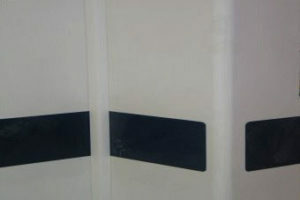 One of the main considerations was the concept of ”Safer cells” wherein the inmates had no access to any material that could potentially be used to inflict self harm. With Velstone items such as bench, bed, table, shelf, wash basin, water closet and wall cladding seamlessly blend in to each other. 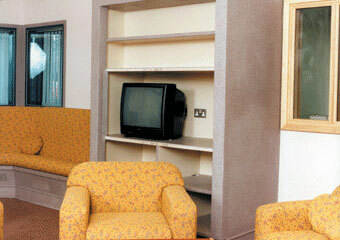 The seamless construction ensures that nothing can be hidden in the crevices. Another advantage of Velstone installations is the ease and speed of cleaning and maintenance. 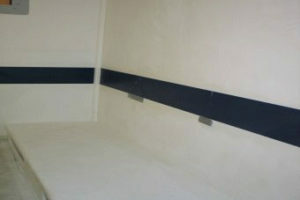 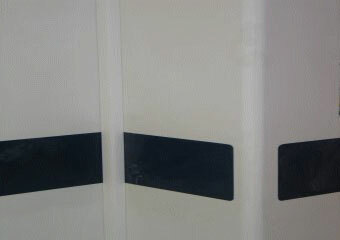 In the Police lock ups, the cells can be quickly hosed down and kept ready for the next detainee. 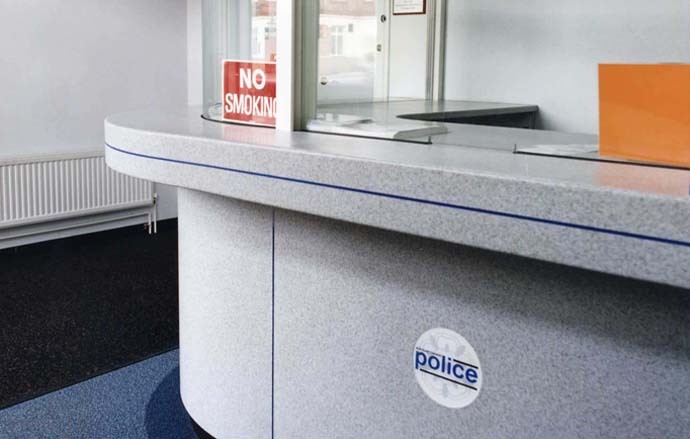 Velstone has been annually awarded Certificate of Merit from Royal Institute of Health and Hygiene and carries BS 476 Part 6 Class O & Part 7 Class 1 Fire rating for 13 mm thick material in most of its colour range.